Special Representative for Afghanistan Reconciliation Ambassador Zalmay Khalilzad held a media roundtable at the U.S. Embassy today on Wednesday. Ambassador Khalilzad informed that he met with Afghan officials in Kabul this morning to discuss peace and security. This comes after he was hosted in a dinner by President Ghani on Tuesday night. 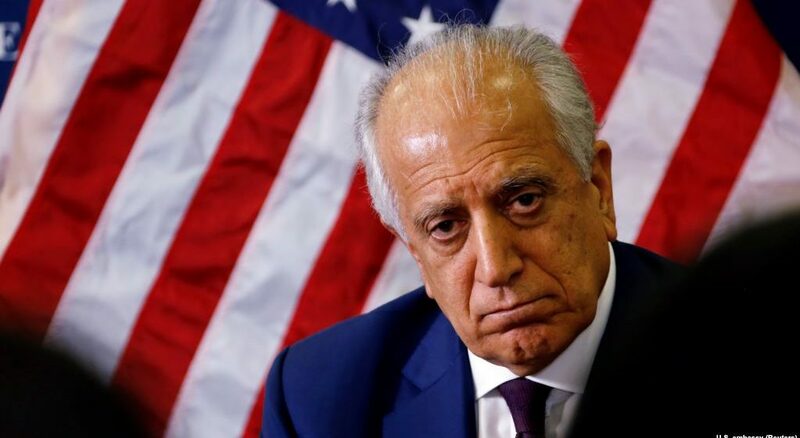 The Taliban warned in a statement that they will back out of the peace process if the United States does not show enough commitment to its demand of troop withdrawal from Afghanistan.